SpanSoft announced the release of a free update to their TreeDraw Legacy Edition software. 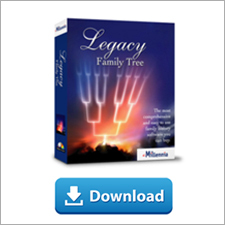 This popular charting program produces high-quality genealogy charts from your Legacy family file. 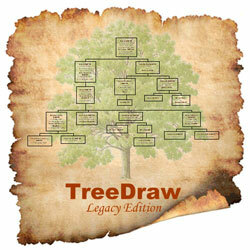 Current TreeDraw Legacy Edition 3 users can download the free update by clicking here. 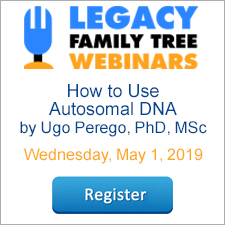 If you have TreeDraw Legacy Edition V2 and would like to upgrade to V3 for only $18US, please visit https://www.legacyfamilytree.net/Secure/TreeDrawUpgrade.htm.